Our goal is to provide safe, reliable gas service to our customers and ensure the safety of people living and/or working near our gas pipelines. Public awareness is a critical component of our overall safety program. Every employee of Osage Municipal Utilities is committed to fulfilling our public awareness responsibilities as described in our Public Awareness Program. OMU management is committed to provide the resources necessary to accomplish this goal. 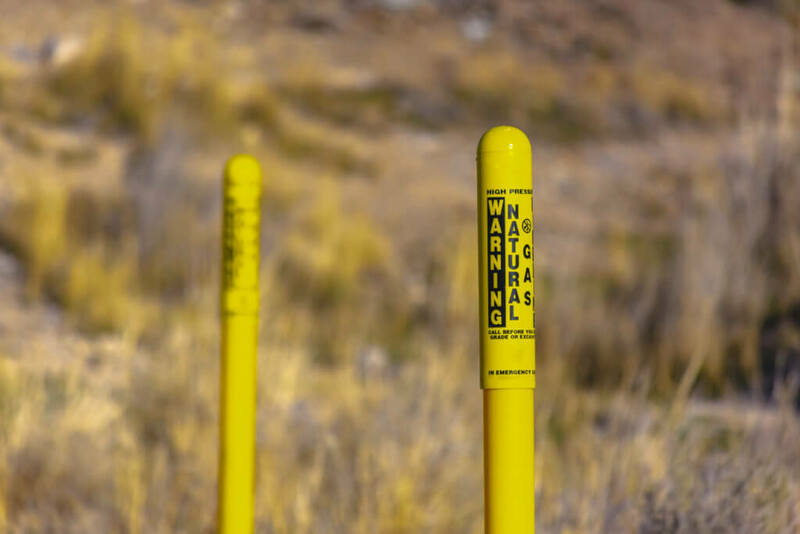 To educate both our customers and non-customers who live or work within 50 feet of our pipelines how to recognize the odor of natural gas and how to respond if they detect possible gas odors. Early recognition of a gas odor and proper response can save lives. To help emergency response agencies that may assist Osage Municipal Utilities in an emergency understand the proper actions to take in response to a gas release or emergency. To educate the public about the protection of gas meters from damage by falling snow or other objects. To warn our customers about potential safety problems with certain flexible appliance connectors. Our local community is divided into 4 different audiences: The Public, Public Officials, Excavators & Contractors and Emergency Responders. Each audience has a message based on their role. Phone and mail surveys are issued periodically to determine the effectiveness of OMU’s Natural Gas Public Awareness Plan. Your feedback is important and in most cases required. The Public is composed of OMU’s customers and non-customers in our natural gas distribution territory: Osage and immediate area. Articles in our Newsletter, links on osage.net, notices on OMU Channel 21, OMU customer appreciation day, presentations to local civic clubs, phone surveys and our Gas department employees all contribute to teaching about gas safety, pipeline damage prevention, what to do if you smell gas and the symptoms of carbon monoxide (CO) poisoning. Public Officials include management, councils and boards of the City, County, Hospital, School and Utility. Every 3 years these groups are reminded of pipeline purpose and reliability, awareness of hazards and prevention measures undertaken, emergency preparedness communications and How to get additional information. Excavators and contractors are reminded every year of pipeline purpose and reliability, awareness of hazards and prevention measures undertaken, leak recognition and response, one-call requirements and how to get additional information. Emergency Responders include City Police, City Fire, Hospital Ambulance EMTs and County Law Enforcement. Every year these groups are reminded of pipeline purpose and reliability, awareness of hazards and prevention measures undertaken, emergency preparedness communications and how to get additional information.